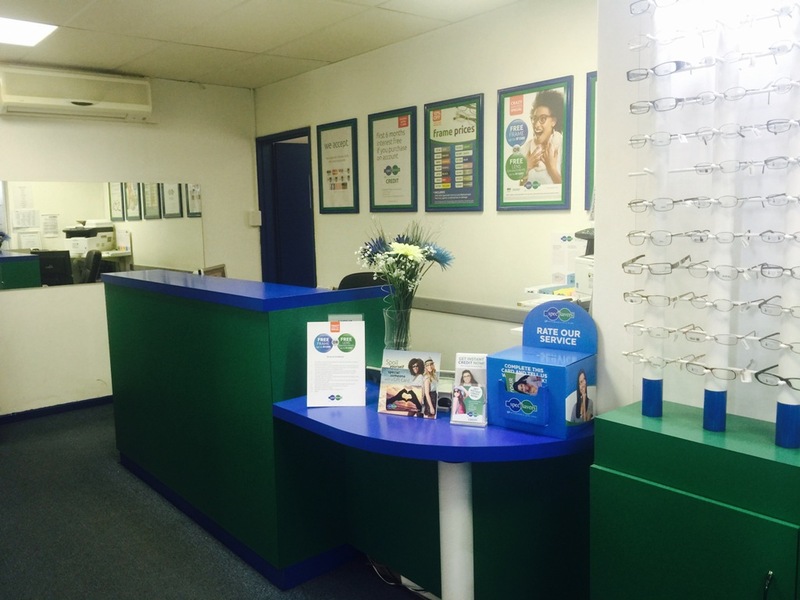 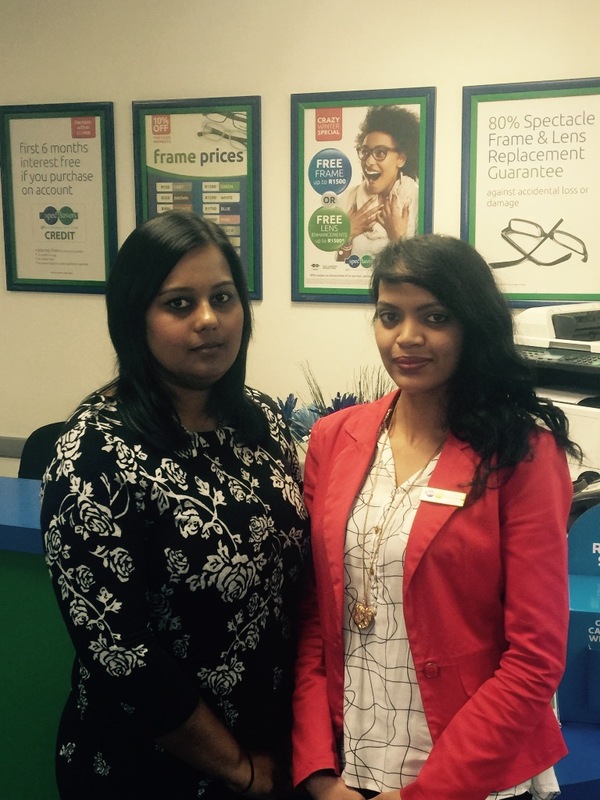 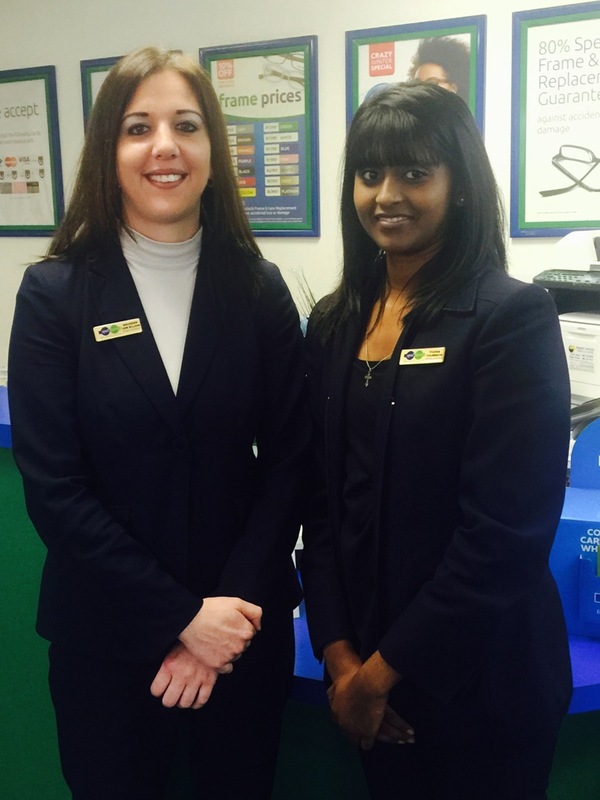 Spec-Savers Medicross Malvern welcomes all our patients with a smile and a warm heart when they visit us. 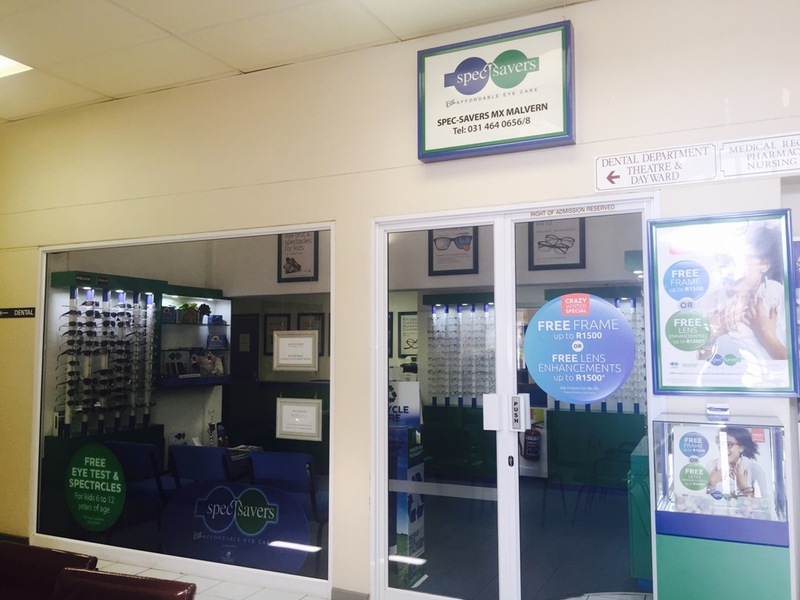 Our store opened in December 1997. 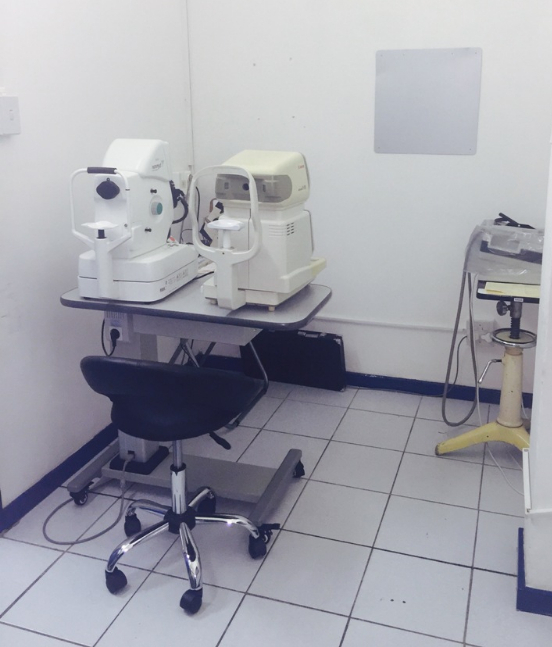 With 2 Optometrists, 4 (including Optometrists) staff memebers, we are able to offer our patients one state-of-the-art testing room equipped with a Fundus Camera. 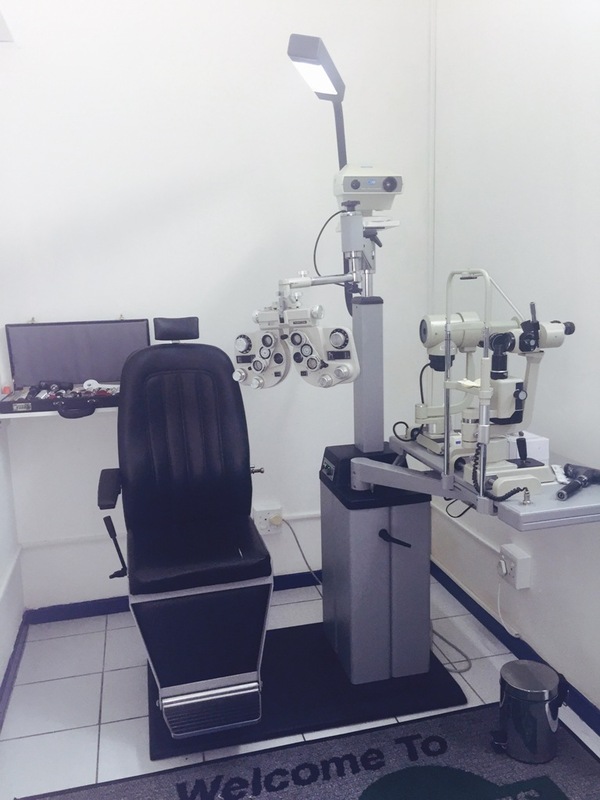 Our Optometrists strive for patience, professional skill, and communication.